These were the words of new leader of Wokingham Borough Council, Cllr Keith Baker, talking to Andrew Peach at the end of his show on Friday. But if you roll the clock back a week, have a listen to his predecessor Cllr David Lee debating the Arborfield School proposals with leader of the Wokingham Liberal Democrats Cllr Prue Bray on the local election debate programme that Andrew Peach hosted. 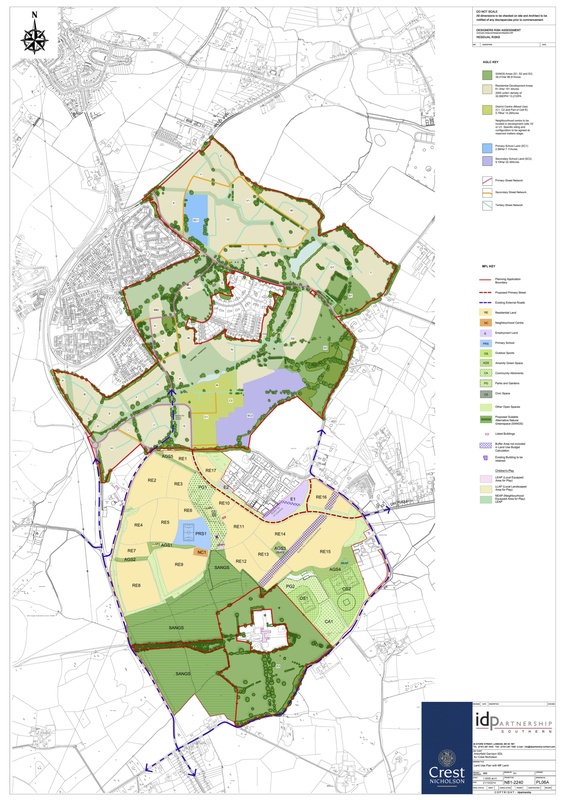 In that clip, Cllr Lee says that a new secondary school will be open in the Arborfield area in September 2016 several times, against repeated comments from Cllr Bray that the timescale is optimistic, and that she doubts the council will be able to do it. The former South of Wokingham Free School group have raised similar questions ever since the guarantee of an academy school in 2016 was made earlier in the year. 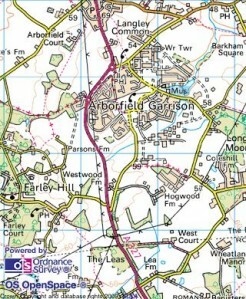 Newly re-elected councillors Gary Cowan in Arborfield, and Rob Stanton in Finchampstead in particular made much of the promise in their manifesto commitments, a copy of the Arborfield manifesto is available here and the school is highlighted in the borough wide section on page 2, and Gary himself commits to campaign for the school in his personal points on the first page. Cllr Charlotte Haitham Taylor, who wasn’t up for election this year also made several public commitments to a school in 2016, as did senior council officer Brian Grady, who will be ultimately responsible for delivering the school. Certainly you can argue, as I’m sure the new leadership at Wokingham Borough Council will, that he still described a school in Arborfield as a priority, but it’s certainly not the kind of guarantee that Cllr Lee, Cllr Stanton and Cllr Haitham Taylor have been giving out before the election, nor is it the kind of commitment that was being made in the local manifesto. If anything Cllr Baker seems to be moving towards saying much the same as Cllr Bray and the Liberal Democrat group have been saying all along, which is that it is an ambitious plan to open a school in 2016 and that it might not be achievable. He is certainly suggesting that outgoing leader Cllr Lee, along with Cllr Stanton and Cllr Haitham Taylor were foolish to guarantee a school in September 2016. So what is going on? Firstly it is worth remembering where Cllr Baker is based – unlike Cllr Lee, Cllr Stanton and Cllr Haitham Taylor he represents Coronation ward in the northern part of the borough around Reading. As we have highlighted before school places in the borough are not evenly spread across the borough, so even when there will be no local school places for parents in the south, there will still be places in schools further north such as Bulmershe, indeed even this year when some parents in the southern parishes didn’t get any of their choices in the secondary school allocation, there were plenty of free spaces at Bulmershe. 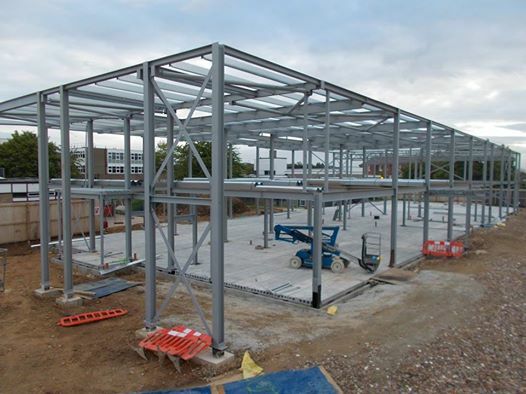 The council is also spending a significant amount of money upgrading Bulmershe school, and has relatively recently rebuilt Waingels College, so for parents in the north that Cllr Baker will have been speaking to on the doorsteps, there are plenty of spaces, and clear investment in new facilities, so no great issue with secondary school places. 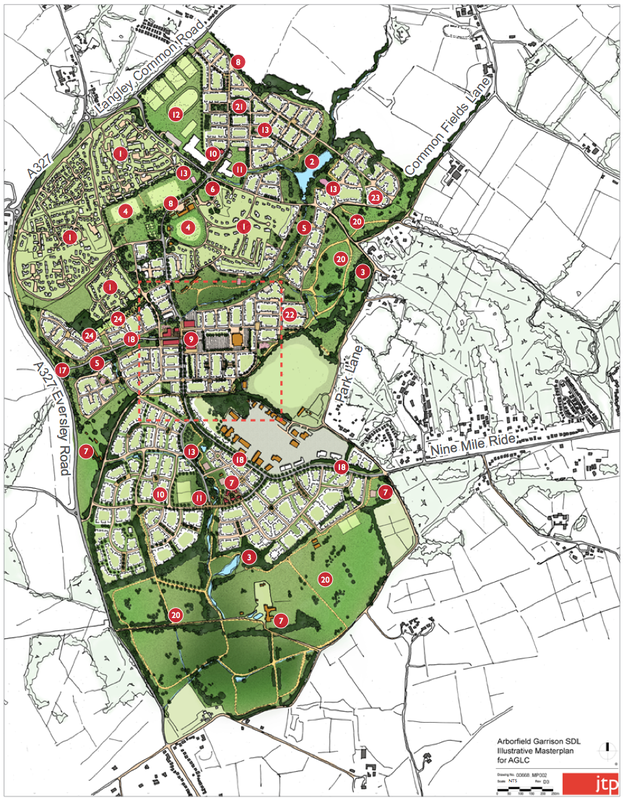 However for councillors in the south of the borough, the message they have been getting is very different, parents can see that there are places in Bulmershe, and don’t want to be sending their children on a daily trip across the borough, so not surprisingly the southern based councillors have been pushing for a school here to be brought forward sooner. We’re aware of parents locally who are moving house because of concern that their children will end up being sent to Bulmershe, and others that have said they will home school rather than send their children on such a long round trip. Wokingham Borough Council has been promising a school in the south for decades – we recently spoke to a long time local resident and grandmother collecting her grand children from a local school who was promised a secondary school in Finchampstead by the time her eldest child was 11 – he is now 41 and a school has still not been built. For many this is just the latest in a long line of promises and commitments for a local school that seems to be evaporating. The failure to guarantee the school, not surprisingly puts other question marks over election promises. We are well aware that building houses at Arborfield is an expensive proposition in terms of the infrastructure that is needed. 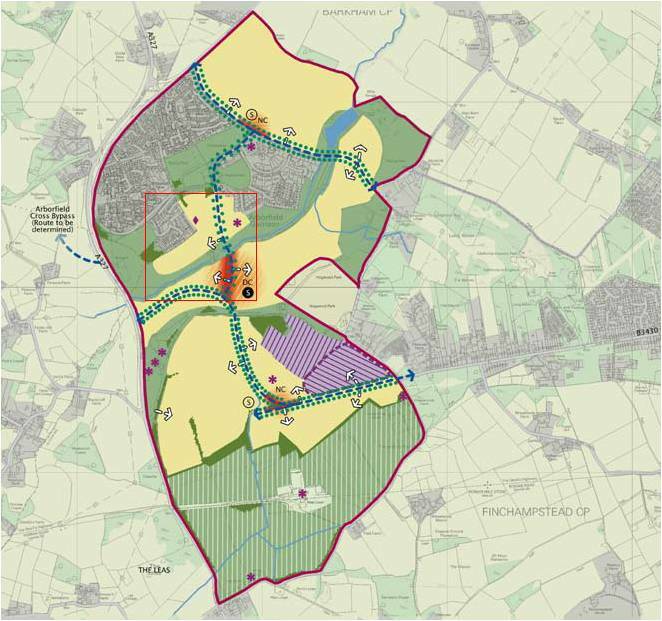 Whilst we certainly don’t think that the Liberal Democrat proposal to build 5,000 houses here to generate more infrastructure money is the right strategy, we know that the developers have never been keen on funding an expensive bypass. 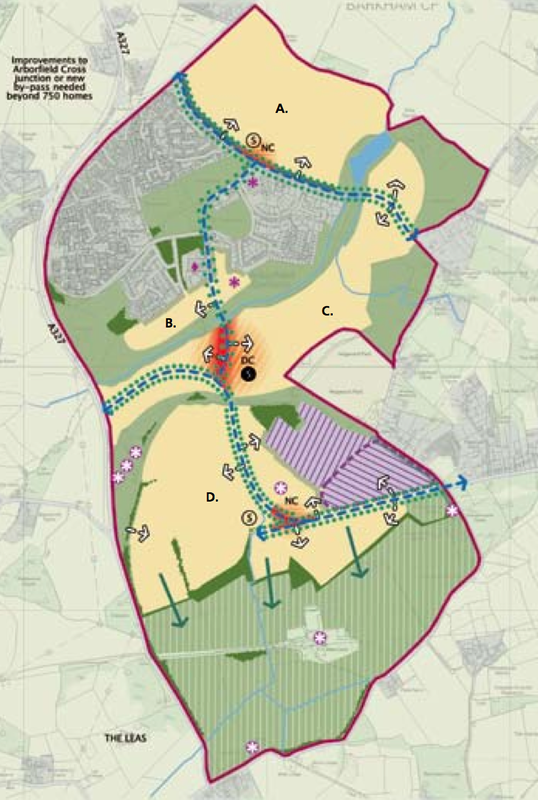 The council has pushed for a relief road, initially opting for a cheaper, shorter route, but then changing when public opinion clearly favoured route B, but to build this route the council may well have to borrow money in order to build it. Could we find the council backsliding on route B due to unforeseen circumstances? Whilst Keith Baker may think a politician is foolish to guarantee anything, his predecessor and a number of colleagues have made that commitment. If he wants to add to the evidence that the school commitment was merely a ploy to get his councillors re-elected then so be it, alternatively Cllr Baker can show himself to be a politician of integrity and honesty, and stand by the commitments made in the local Conservative manifesto to a new school by 2016 and a bypass for Arborfield by his colleagues and his predecessor as leader.